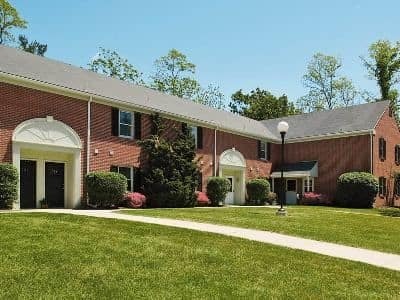 The Village of Laurel Ridge offers colonial-inspired townhomes and apartments for rent in Harrisburg, PA. 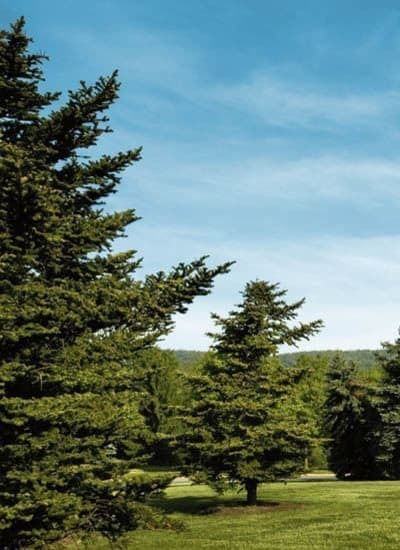 Located only 15 minutes from downtown Harrisburg and next to Blue Ridge Country Club, Laurel Ridge apartments and townhomes offers the perfect location to escape from the grind of daily life and we encourage you to enjoy the beauty of our pastoral setting in East Harrisburg. The apartments at The Village of Laurel Ridge provide easy access to an amazing array of activities. Explore the great outdoors with a trip to Wildwood Park or the Boyd Big Tree Preserve Conservation Area. Watch a Senators game at FNB Field. Check out the latest happenings at the Pennsylvania Farm and Show Complex and Expo Center. Or serenade your senses with a visit to the Harrisburg Symphony Orchestra and the Susquehanna Art Museum. Broad Street Market is also nearby to satisfy all of your shopping needs. When it’s time to stock the pantry, GIANT Food Stores and Weis are only minutes from your new Laurel Ridge apartment or townhome. To learn more about our community, contact The Village of Laurel Ridge leasing office today.